When supporting a charity, it is understandable that you want to know how your donation helps and where the money goes. That’s why we have come up with a useful list of frequently asked questions in order to answer any queries you might have about Cats Protection. Do I just sponsor one cat? No, you'll help lots! 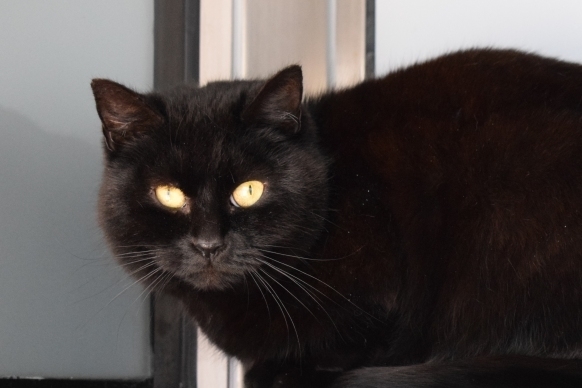 As a Cats Protection Sponsor you'll sponsor a pen at one of our adoption centres. So whenever we rehome a cat that's being cared for in your pen, a new cat in need will take its place. This means your kindness will make a difference to many unwanted cats and kittens. Your sponsorship helps to fund the food, shelter and medical care of the cats directly in your pen. It also contributes towards the care of every cat and kitten in Cats Protection centres and branches around the UK. 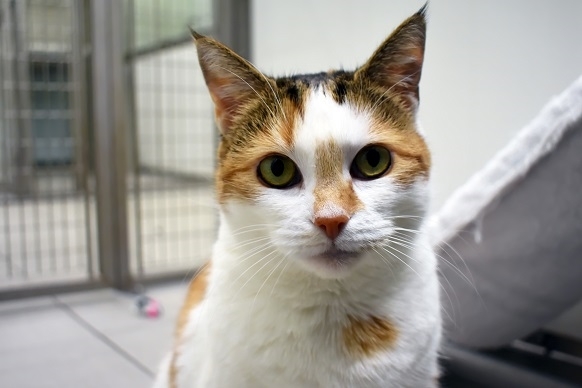 Your pen is located at one of our many Cats Protection adoption centres. Can I give Cats Sponsorship as a gift? Yes. You're welcome to give Cat Sponsorship as a gift – it's ideal for anyone you know who loves cats. Please note, the sponsorship pack will be sent directly to your gift recipient. Will I hear about all the cats that stay in the pen I'm sponsoring? We'll send you as much information as we can about the cats that stay in your pen. Of course, if a cat stays with us for a very short space of time we probably won't be able to let you know about them. But we'll keep you up to date as much as we can. Yes, our adoption centres are open to the public and you are more than welcome to come and see us. You can find a list of centres on our website – it's worth calling before you visit to make sure they are open for visitors. You can become a Cats Protection Sponsor from just £6 a month – that's the equivalent of 19p a day. Of course, you're welcome to make a bigger gift each month, or sponsor more than one pen – we need all the help we can get to care for these vulnerable cats. Can I adopt a sponsor cat? 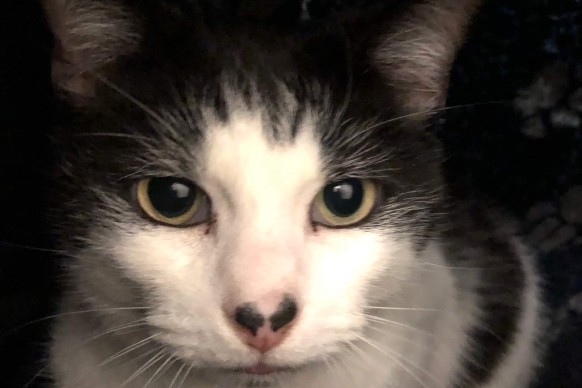 All our sponsor cats are available for adoption but we cannot guarantee that they will be at the time of enquiry as we aim to rehome all our cats as soon as possible. 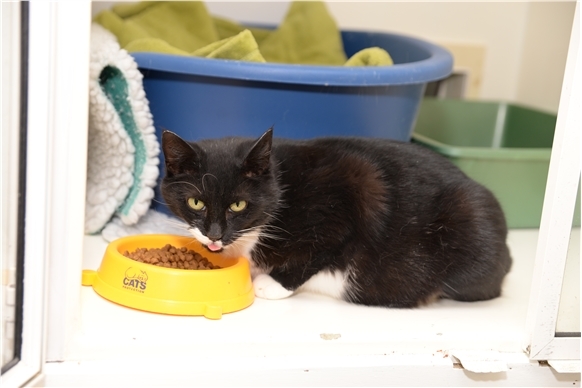 Please call 0800 917 2287 to find out if the cat you're interested in is still in our care. 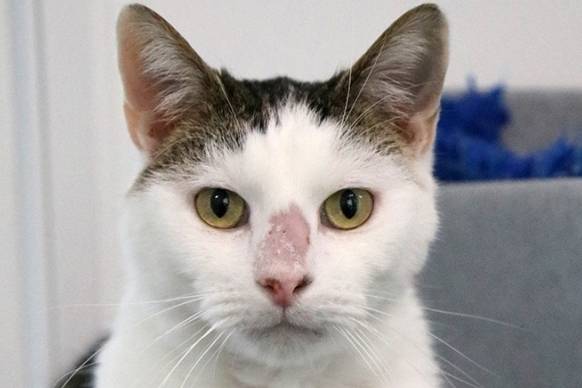 Can my Cat Sponsor donations go to a specific Cats Protection Adoption Centre or Branch? 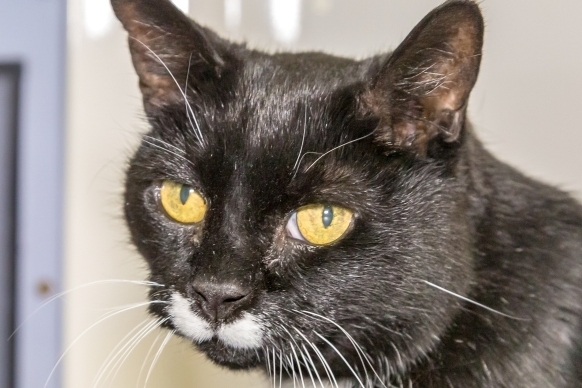 Yes, please call 0800 917 2287 or email cpsponsor@cats.org.uk to discuss this. A number of our sites promote Cat Sponsorship on their local Cats Protection webpages which you can sign up through to support them directly.